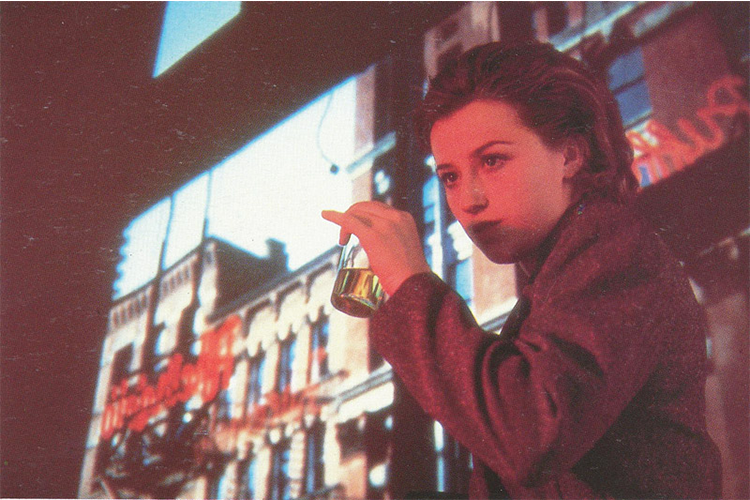 The ever-colourful Cindy Sherman turns 61 today. 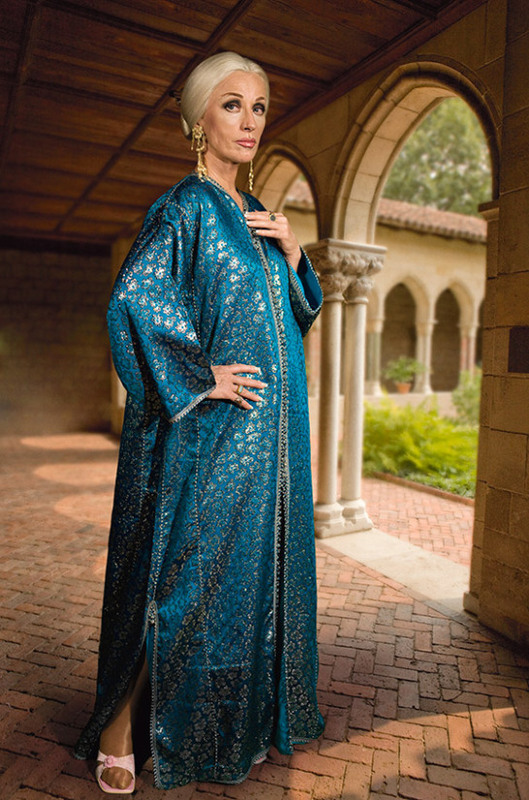 New York based Sherman is known for her work as photographer, film director and of course her portraiture work. Sherman toys with the representation of the female form in her works, raising questions about women's roles and appearance within society in her trademark provocative manner. 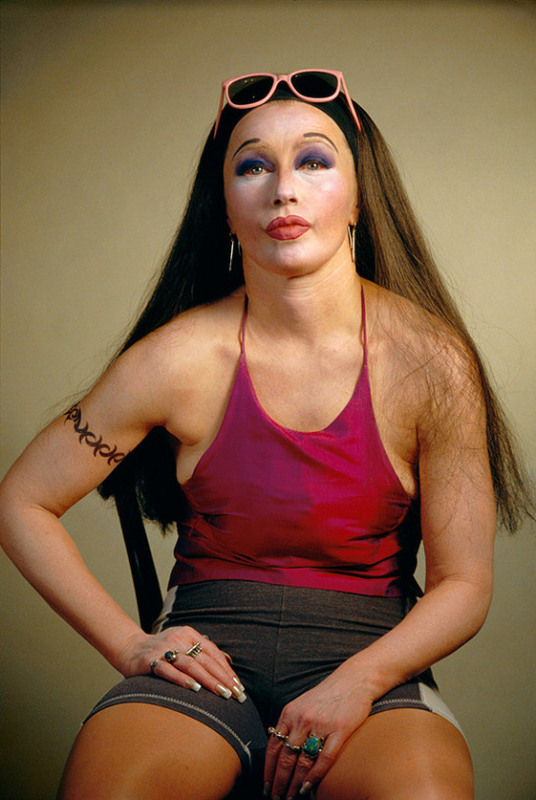 Her works are ranked as some of the most expensive photographs ever sold. 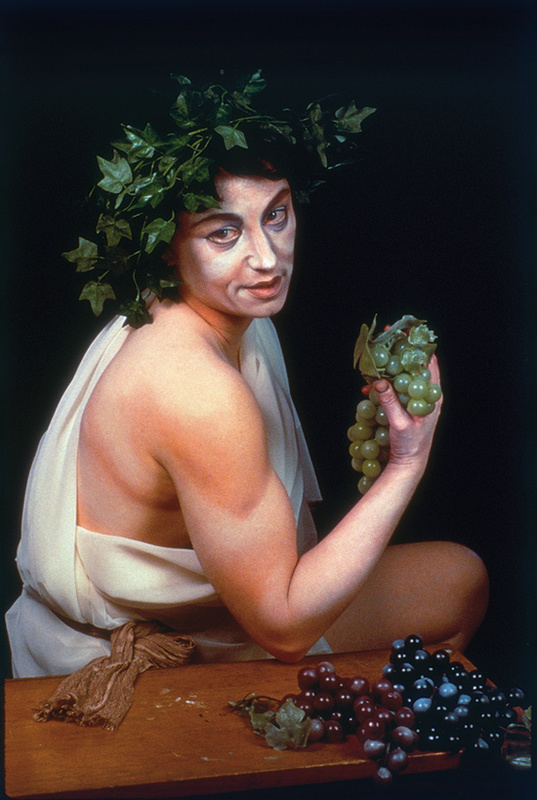 Cindy Sherman is the subject of her own work, somewhat of a chameleon, she portrays herself in a variety of personas armed with wigs, costumes, make up and even prosthetics. Barnebys takes a look at some of our favourite Sherman moments.